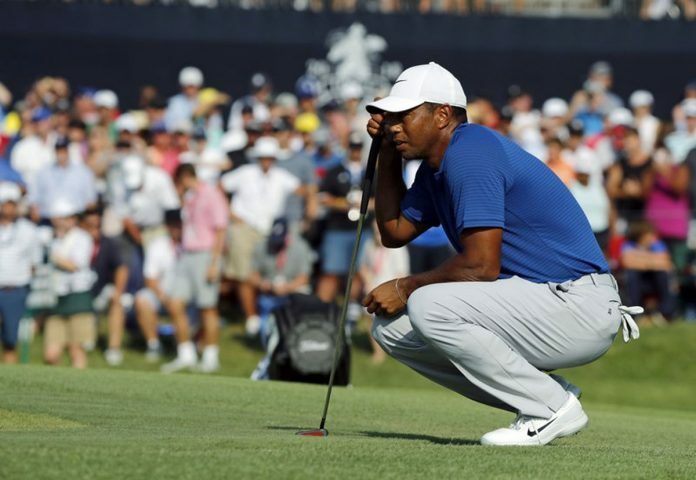 Tiger’s putter brought more moans than cheers to the fans, and more frustration than joy to Woods. He has not made a putt longer than 17 feet over three days, and has only made five putts of more than 10 feet all week. Tiger Woods knew the shot was good. He struck it pure from 240 yards on the 17th hole and started strutting down the fairway, watching the ball land 20 feet from the pin — one good putt away from an eagle that would have vaulted him into second place.